American physician known for being the first Native American female physician in the United States. She got her medical degree from the Woman's Medical College of Pennsylvania in 1889. 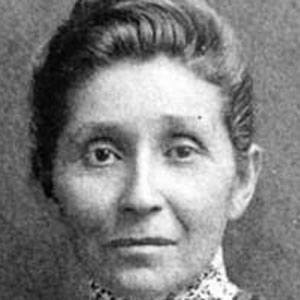 She founded the first privately-funded hospital on a Native American reservation. Her parents raised her on the Omaha Reservation. She and ballerina Maria Tallchief are both famous Native American women.